This week, the opening of the exhibition ‘The impact of fur farming’ took place at the National Museum of Natural History at the Bulgarian Academy of Sciences, in Sofia. The exhibition, organised by animal protection organisation CAAI, exposes the facts about how real fur is produced and why a national ban on fur farming is needed in Bulgaria. The 7-day exhibition aims to build awareness and inform decision makers on the adverse effects of fur farming on animal welfare and the environment. 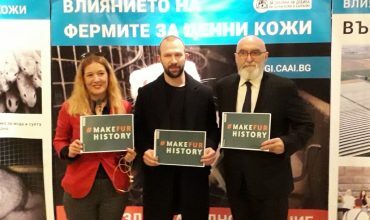 The event follows a successful National Citizens’ Initiative campaign that showed the wide public support among Bulgarian citizens to close down the polluting and cruel industry of fur farming. For a number of years now, a campaign against the influence of fur farms has taken place in Bulgaria. Citizens fear that, despite the presently small number of farms in Bulgaria (officially 3), the rate at which they are expanding is highly alarming. Within just two years, one of the mink farms doubled its declared capacity, and, as of data from 2017, 120 000 American mink are killed there every year. Worse still, the goal of this same farm is to eventually reach an annual capacity of 400 000. 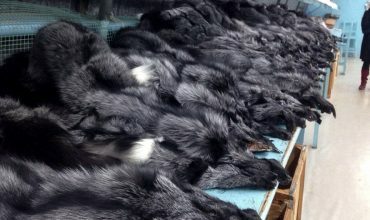 In June 2018, exactly 51 234 signatures were submitted to the Bulgarian parliament by the National Citizens’ Initiative, which seeks to bring about a ban on fur farming on the country’s territory. Along with the signatures, a proposal for an amendment to the current legislation was submitted, with the aim to ‘prohibit the raising, killing and trade of animals for fur production in the Republic of Bulgaria’. 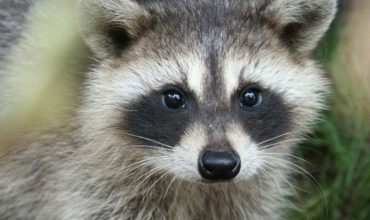 Find out more about the vital work of the international Fur Free Alliance. Read our extensive, scientific report which reveals why fur farming should be banned.